The comics are appropriately titled “Duke Nukem: Vengeance of a King.” Ardat provides a synopsis of his comics as follows: Duke Nukem Forever was all just a nightmare. After the events of the first alien invasion, the EDF takes all the merits of Duke’s victories. This means that Duke, an outcast, has lost everything. General Graves has disappeared. After years the aliens are back for revenge but also for something else. Duke is alone and he has only Captain Dylan on his side. Even though the EDF still needs him, Duke doesn’t trust them anymore but the situation forces him to compromise–but he’ll do it his way. The art style in Ardat’s comics is amazing, and we highly recommend checking them out while you find the best bonuses! Click below to read the comics. NBlood, an open-source Blood port based on EDuke32 and developed by NukeYKT, has been released. NBlood is a user-friendly and highly accurate port featuring multiplayer, software & OpenGL (Polymost) renderers, support for Redbook CD audio & accurate FM OPL3 (SB/AdLib) emulation, and DEF/HRP support. NukeYKT has previously released NRedneck (Rednukem) – an open-source Redneck Rampage port based on EDuke32. Both NBlood and NRedneck come with the quality of life improvements you’d expect from EDuke32 including a modern control scheme and support for arbitrary resolutions and native widescreen. 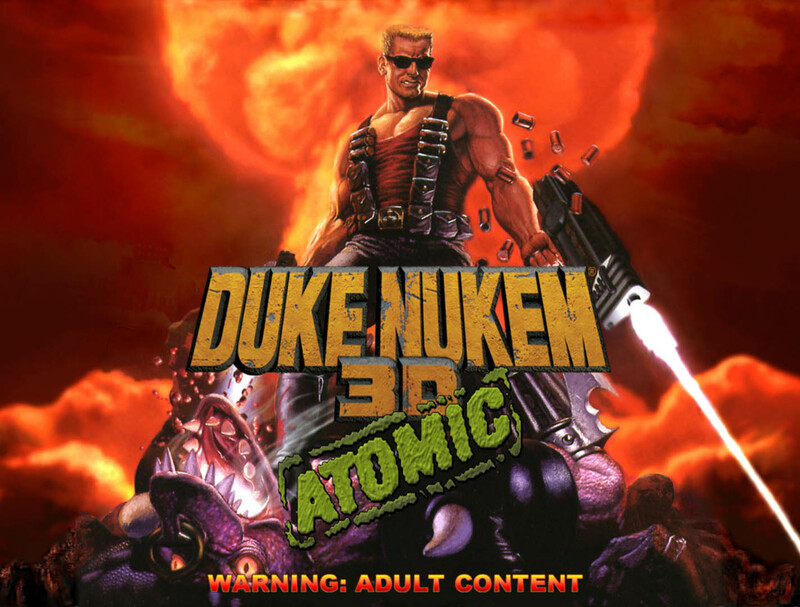 Play Duke Nukem 3D From Your Internet Browser! Duke Nukem 3D is one of my favorite game of all time, and now I modified it so that it can run in a browser. 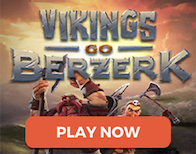 Click & Play! That simple! Google Chrome advised. QWERTY keyboard mapping. For those still wondering, DOSBox is an emulator program which emulates an IBM PC compatible computer running a DOS operating system. Many IBM PC compatible graphics and sound cards are also emulated. This means that original DOS programs (including PC games) are provided with an environment in which they can run correctly, even though the modern computers have dropped support for that old environment. Getting something like DOSBox working inside a modern browser is a whole another level of cool, albeit Gawen might be running some sort of emulation program only similar to it. Of course, none of this was possible before the advent of HTML 5, which has revolutionized what can be done in your Internet browser. HTML 5 is the markup language used for structuring and presenting content on the World Wide Web. It is the fifth and current major version of the HTML standard, allowing for things like DOS emulation straight from your browser. Now that’s impressive! Grabbag is the Duke Nukem 3D theme song. Lee Jackson is the genius behind it! Grabbag, the Duke Nukem theme, officially recorded, remixed, and remastered at 96KHz and 24 bits by the original composer, Lee Jackson. You should definitely check it out when you’re not busy at the online casino guide. Recording and remixing were done in Cakewalk by Bandlab, while remastering was done in Adobe Audition CC 2019. Includes high-quality download in MP3, FLAC and more. Paying supporters also get unlimited streaming via the free Bandcamp app. Note: the streaming preview above is not in the full high-fidelity format. For that, you need to download the song. Also, to get the full 96KHz / 24-bit fidelity, be sure to select either FLAC, ALAC, WAV, or AIFF as your download format. MP3, OGG, and other formats will compress the file, resulting in a loss of fidelity. Ion Maiden is going multi-platform! Xbox One, Playstation 4 and Nintendo Switch! 1C will co-publish Ion Maiden and bring a physical console copy of the game to retail worldwide. The release date is set for Q2, 2019; until then, you can kill time at the online casino! If you haven’t heard of the game before, you can learn about Ion Maiden here. The Roland ED SC-D70 is one of many successors of the popular Roland SC-55. The songs were all recorded using the SC-D70. Other planned music Packs so far are Doom 2, Doom TNT, Heretic, Hexen, Blood, Rise of the Triad, Hocus Pocus & Descent 1. Download here! Remember Polymer? It makes Duke3D look prettier! Here is the trailer to jog your memory. Well, community member IceColdDuke is now creating a ray tracing renderer for EDuke32. It’s still in the early stages, but you can read all about it here and here is the GitHub link. The aim of this mod is to enhance DN3D visuals, audio quality, add QoL changes and fix some bugs. Author December Man writes: Mods like Duke Plus or Nuclear Showdown, while great, interfere with mentioned balance in a significant way and HRP style packs (adding high resolution textures etc. to old games) never resonated with me – I always preferred the graphics quality closer to the original. This is the reason I made Cosmetic Duke. If you’re not too busy with slot games, then the Comestic Duke download links are here! Ion Maiden Founders Edition – Pre-order Now! The Ion Maiden Founders Edition is a unique high-quality ’90s style “big box” release of the game. It features a custom-made floppy disk with a built in flash drive, Bowling Bomb stickers, mouse pad, A3 Poster, lanyard, physical soundtrack, Ion Maiden key cards, and a 6″ Bombshell figurine. Limited to 500 copies – Shipping Q1 2019!